Recent studies demonstrate that neural stem cells (NSCs) in the brain have the “ability of self-duplication, self regeneration and continuous differentiation into neuron and neuroglial cells.” Studies show that acupuncture on the Conception and Governing Vessels promotes “proliferation and differentiation of NSCs in the ischemic brain.” Specifically, GV20 (Baihui) and GV26 (Shuigou) regulate cells which “increase the release of nerve growth factors (NGFs) to make nerve cells survive and axons grow, synthesize neurotransmitters, (and) metabolize toxic substances….” The research notes that needling CV24 (Chengjiang), CV4, (Guanyuan), GV26 (Shuigou) and GV20 (Baihui) “could inhibit excessive proliferation of the hippocampal astrocytes and promote cellular differentiation.” The research also notes that these points increase GFAP/NSE double-labeled cells. GFAP (glial fibrillary acidic protein) is a marker of astrocyte activation and NSE (neuron-specific enolase) is a marker of the neurons. The research indicates that electroacupuncture on the CV channel increases growth factors in the brain. Electroacupuncture increased growth factors bFGF, EGF and NGF mRNAs in the sub-ventricular zone and the hippocampal dentate gyrus. 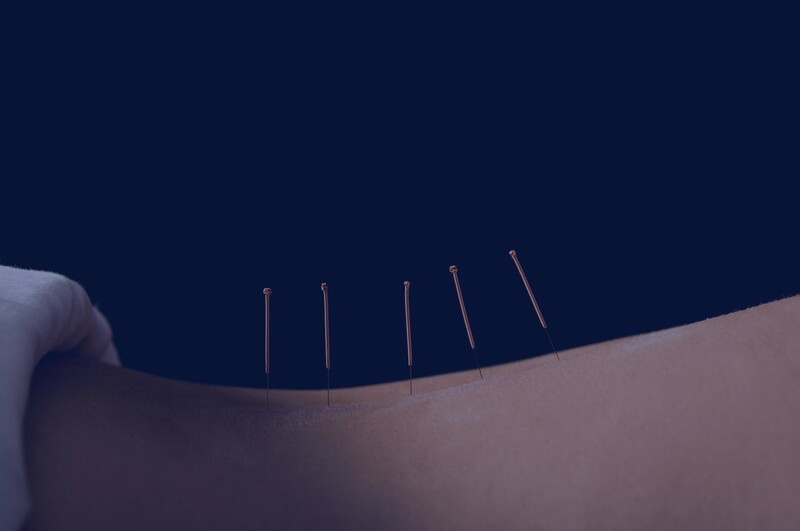 Needling acupuncture points CV24 (Chengjiang), CV4 (Guanyuan) and CV3 (Qihai) up-regulated bFGF, EGF and NGF. Research advances in treatment of cerebral ischemic injury by acupuncture of conception and governor vessels to promote nerve regeneration. Zhou-xin Yang, Peng-dian Chen, Hai-bo Yu, Wen-shu Luo, Yong-Gang Wu, Min Pi, Jun-hua Peng, Yong-feng Liu, Shao-yun Zhang, Yan-hua Gou. Journal of Chinese Integrative Medicine, Jan. 2012. vol. 10, 1. 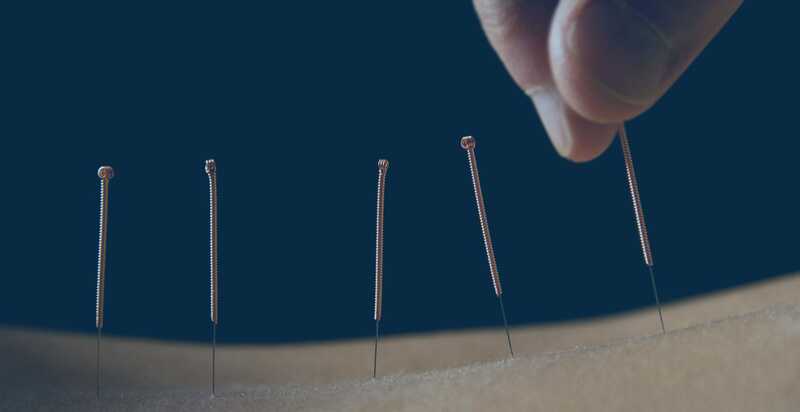 Department of Acupuncture and Moxibustion, Shenzhen Traditional Chinese Medicine Hospital, Guangzhou University of Chinese Medicine, Guangdong Province, China.